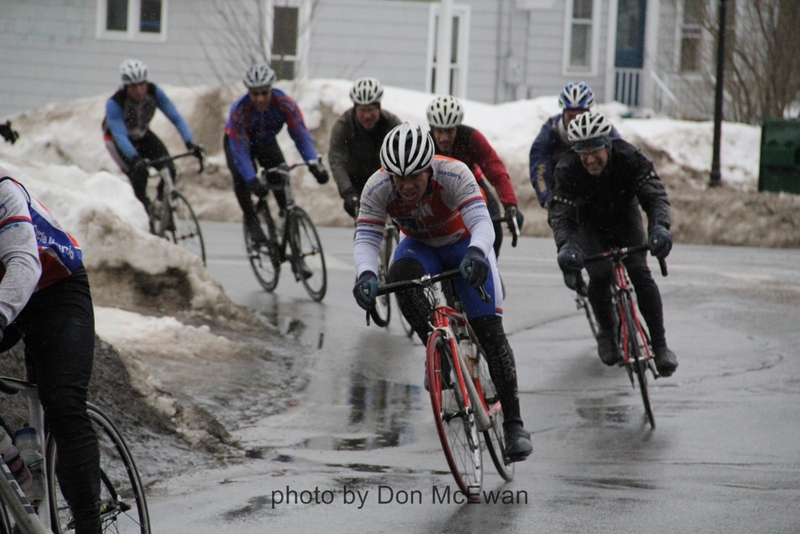 Several riders took place on the first SMR of 2011 under cold, raw, damp conditions. 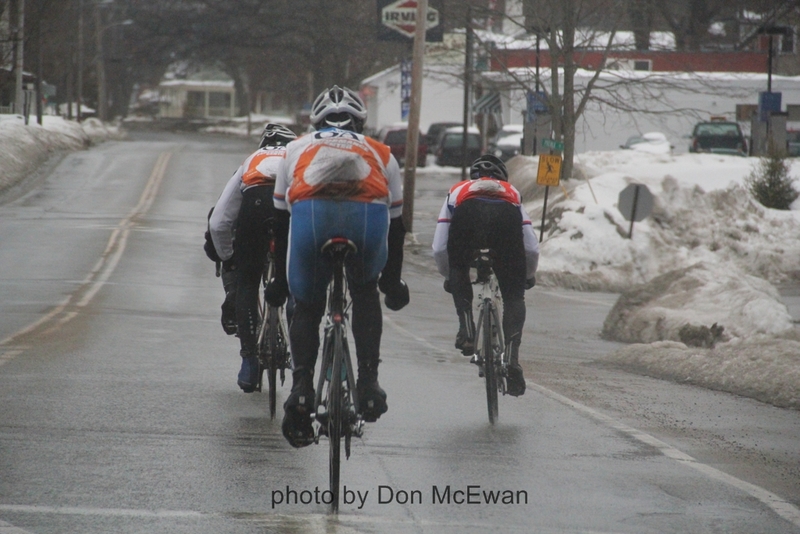 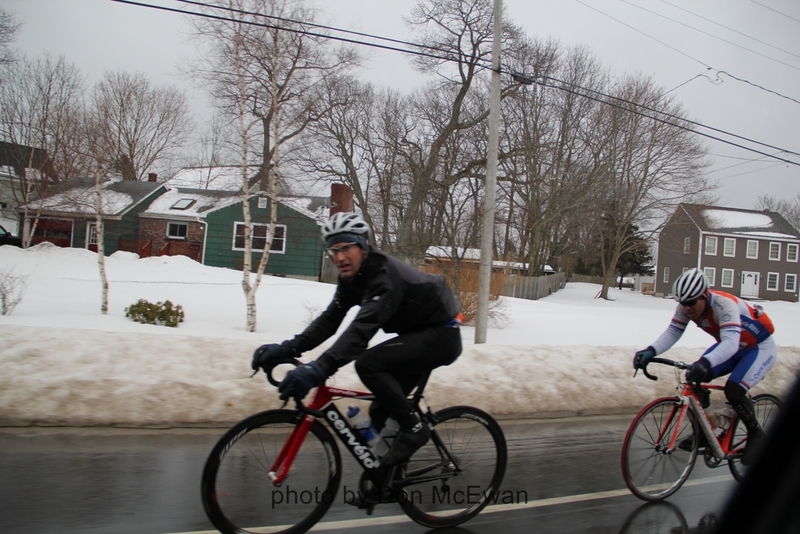 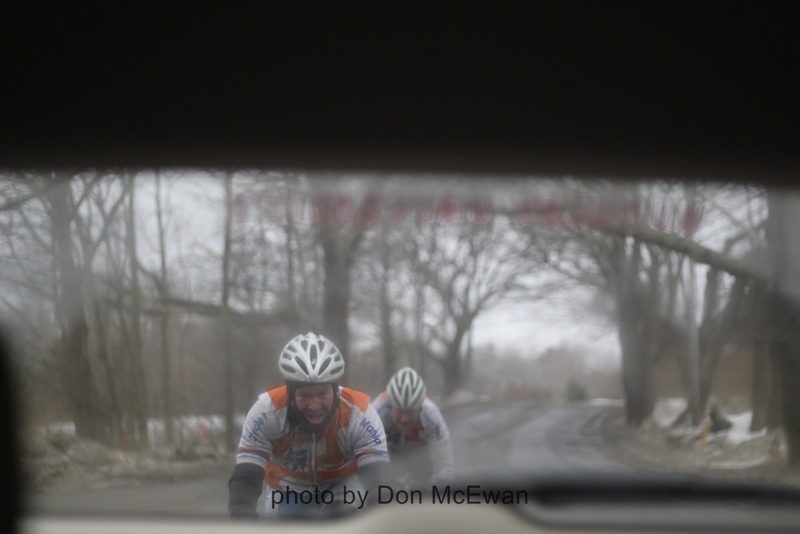 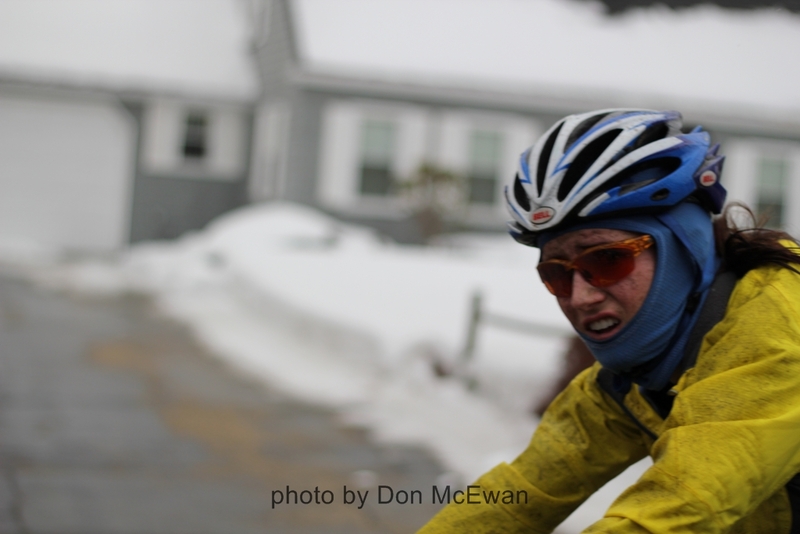 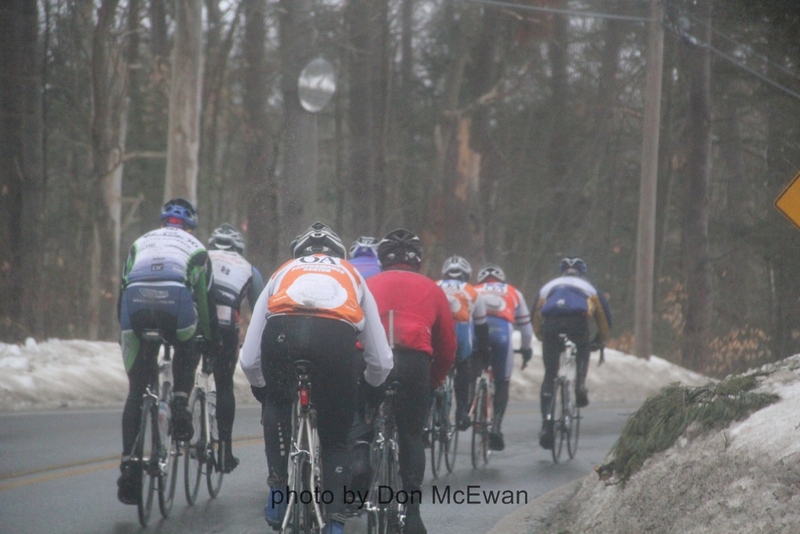 Check out some photos by Don McEwan from the ride and see more photos on the PVC Facebook page. 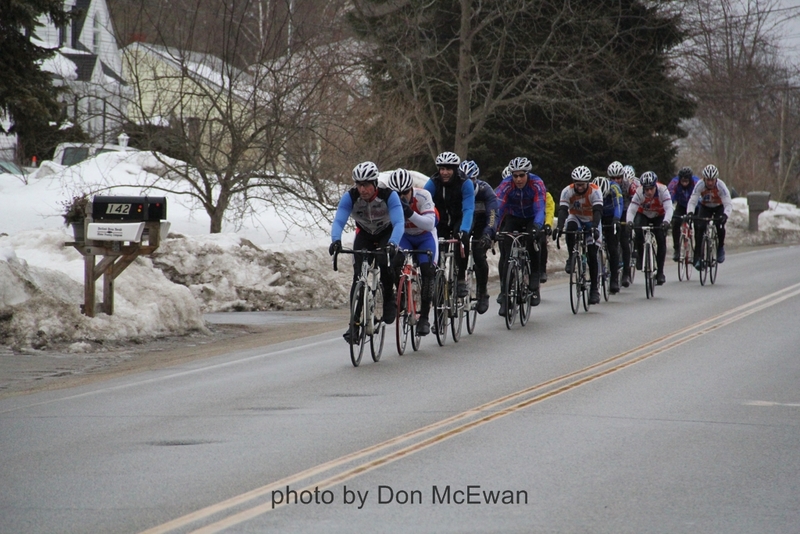 This entry was posted in Club News, Cycling, Group Ride, Training Rides on March 5, 2011 by Dana.